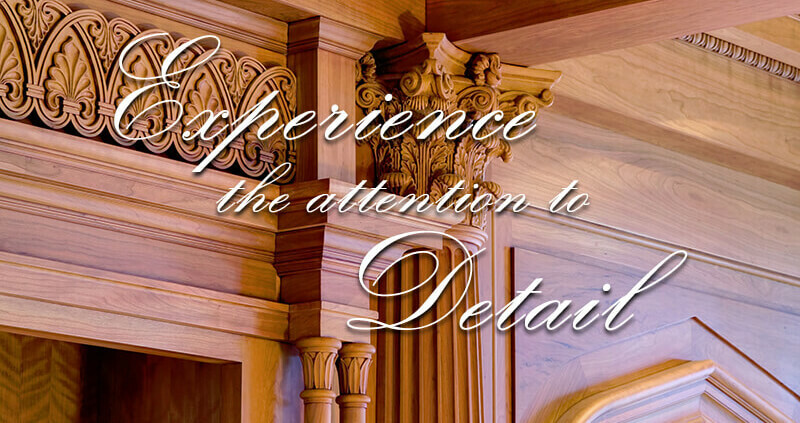 Barger Moulding has been providing custom wood moulding to Arizona and the Southwest since 1954. Family owned and operated, Barger Moulding has an unsurpassed committment to quality and customer service. We appreciate our customer loyalty and stive to provide the very best experience and products possible.